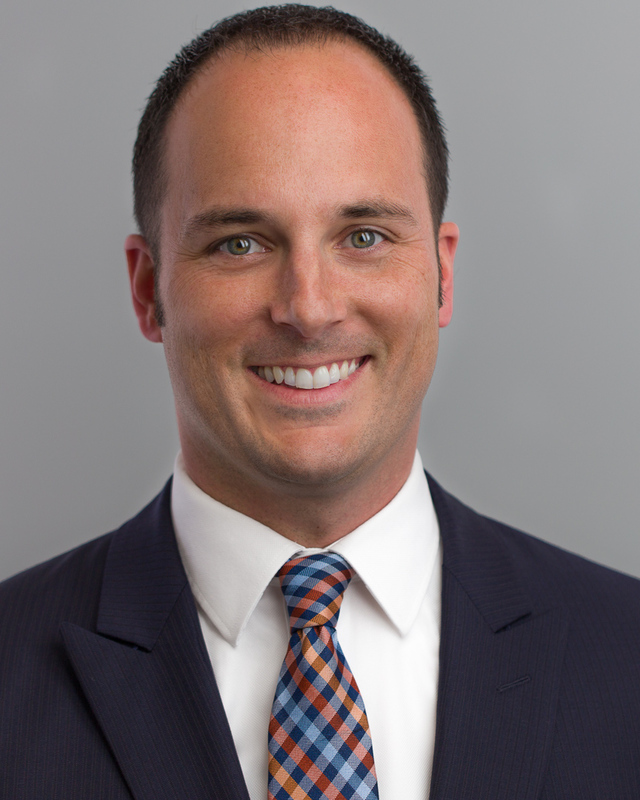 David Brown is a partner with ROLF and focuses his practice on assisting our clients with receivables, debt collection, revenue cycle, and Medicaid entitlement and appeals. Prior to joining ROLF, David ran the Cleveland office of one of the nation’s largest creditors rights firms. He has significant experience in commercial collections and complex litigation. David has been with ROLF since 2017.